At last! 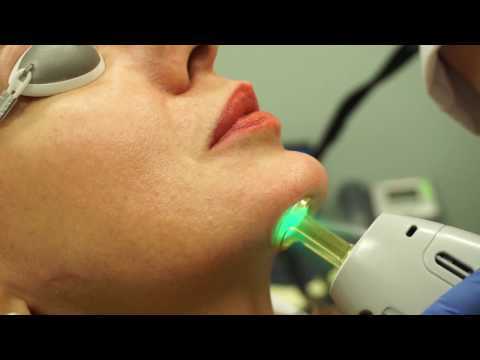 Laser Hair Removal for all skin tones -- from light to dark. Syneron Candela's GentleMax Pro is the gold standard for hair removal technology.